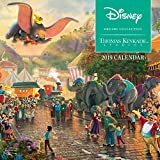 Celebrate the most deliciously evil characters of Disney’s repertoire in this 2019 wall calendar. 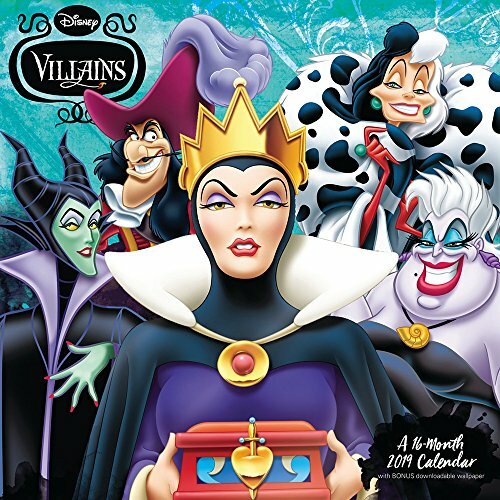 Featuring celebrated baddies, such as Ursula, Maleficent, and Cruella de Vil, this calendar is sure to unleash the inner rogue.Features a full-sized planning grid. Printed on a glossy paper stock suitable for pen and pencil note taking. 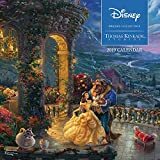 This calendar is 12" wide x 12" tall when closed and 12" wide x 24" tall when open, and features 13 full-color images. 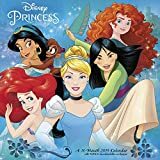 Includes 4 extra planning grids for September through December of 2018, plus full pages for January through December of 2019. Also includes a bonus downloadable digital wallpaper for both desktop and mobile devices. 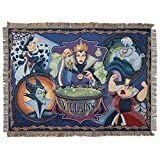 Decide who is the most evil on this vibrant Disney Villains "vile Villains" woven tapestry throw by the northwest company. 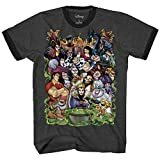 Anmy true Disney fan knows there wouldn't be Disney movies without the infamous villains! 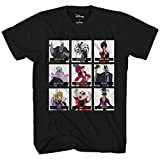 Snag this awesome villains shirt for your own collection or as a gift for a loved one!